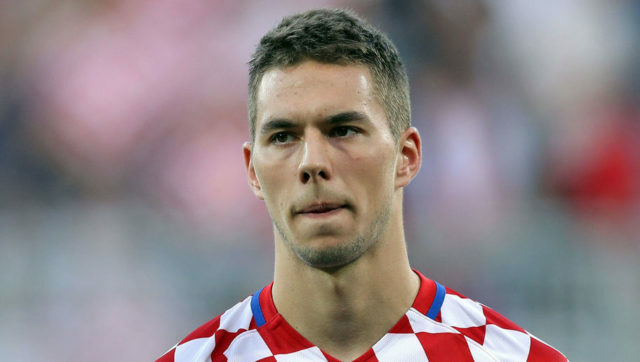 We are stepping up our pursuit of Croatia midfielder Marko Pjaca. According to La Gazzetta Dello Sport, we are prepared to pay up to £12 million for the Dinamo Zagreb star. 21-year-old Pjaca has been one of his countries stand-out performers in France so far this summer. He played the whole 90 minutes as they beat reigning champions Spain 2-1 in their final group match and secure top spot, and he has thus been attracting attention from around the continent. The report claims we’ve already had a smaller bid rejected, but Klopp is a big fan and we’ll go back in with a higher offer. Our Serbian assistant manager Zeljko Buvac could have played a role in highlighting the player. He is highly knowledgeable about players from the Balkans and is thought to be one of the main drivers behind our acquisition of Mario Grujic.